Fishing in United States Texas Backwoods Adventures, Inc. 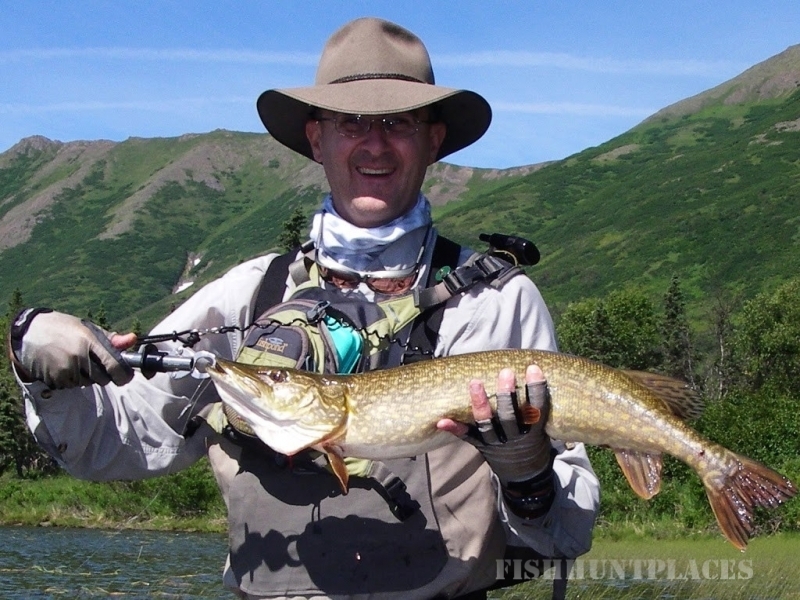 Fishing in : United States : Texas : Backwoods Adventures, Inc. This family owned Alaska fishing lodge is located in the Bristol Bay area near the southern boundary of the Wood-Tikchik State Park, the largest state park in the nation. On this adventure, you will have the opportunity to fish for king salmon, silver salmon, sockeye salmon, pink salmon, chum salmon, native rainbow trout, arctic char, grayling, Dolly Varden and northern pike. There is also the option of traveling to a fly-in camp located on the Nushagak River. 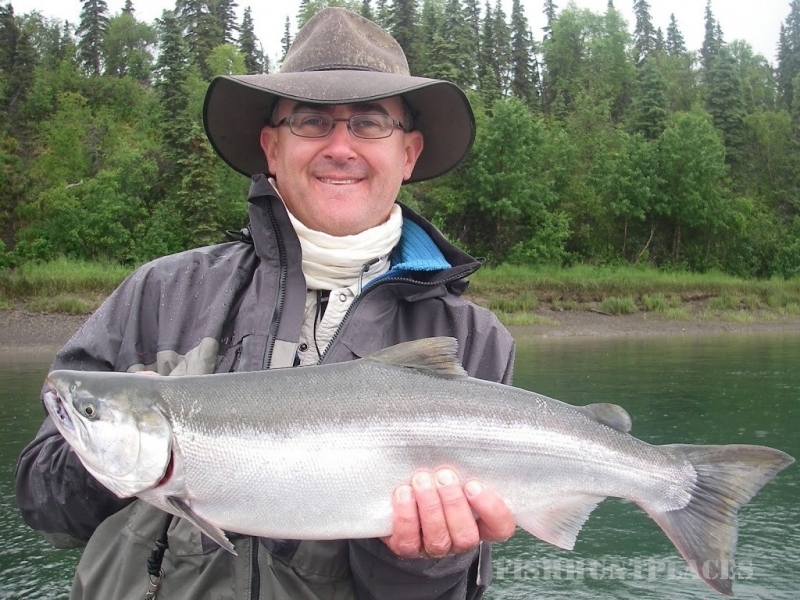 The Nushagak River has the largest run of kings of any other river in the state. The run usually exceeds 100,000 kings. 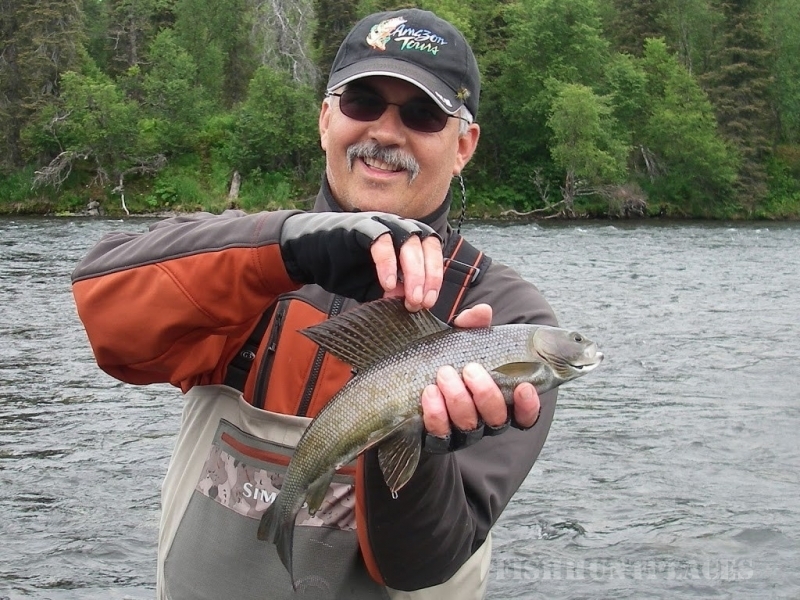 In August the crystal clear streams and rivers of the Bristol Bay region abound with a variety of species of fish. We will depart daily from the lodge by boat to head to the Wood River system. A large part of the Wood River system is located within the boundaries of the Wood-Tikchik State Park and consists of five interconnected lakes surrounded by the magnificent Wood River Mountains with hundreds of miles of scenic shoreline. Most of our fishing, done while drifting, is concentrated on the lower two lakes focusing on small tributaries and connecting rivers. 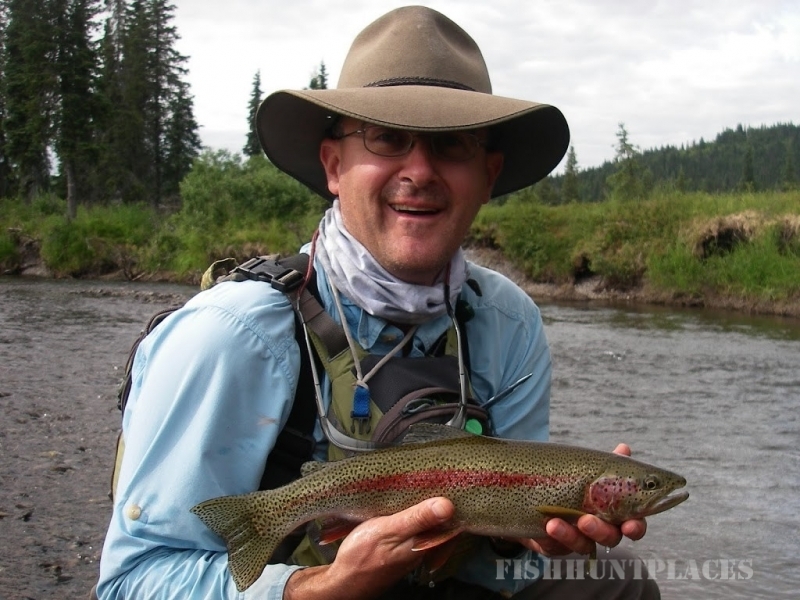 Two rivers of significance are the Agulowak and the Agulukpak Rivers, known for the best dry fly fishing in the state for rainbow trout and grayling. Over 1.5 million sockeye salmon (red salmon) from 6-10 pounds make their way up the Wood River system swimming right past the lodge each summer providing some of the best sockeye fishing in Alaska.Our Alaska fly fishing trip offers many opportunities to enjoy not only world-class fly fishing, but also the activities, friendships, and moments of solitude which will make your Alaska Fly Fishing Adventure the experience of a lifetime.